Botox Cosmetic is the only approved treatment to temporarily improve the appearance of both moderate to severe frown lines between the eyebrows and crow’s feet lines in adults. Botox Cosmetic is one of the most extensively studied medical aesthetic treatments in the world and is approved for cosmetic use in 78 countries. * It has a record of experience that aesthetic specialists know and trust. And, the safety and efficacy have been evaluated in both Allergan sponsored clinical trials, as well as in 417 peer-reviewed articles in scientific and medical journals. Botox Cosmetic targets one of the underlying causes of frown lines and crow’s feet. This is the repeated muscle contractions from frowning and squinting over the years. 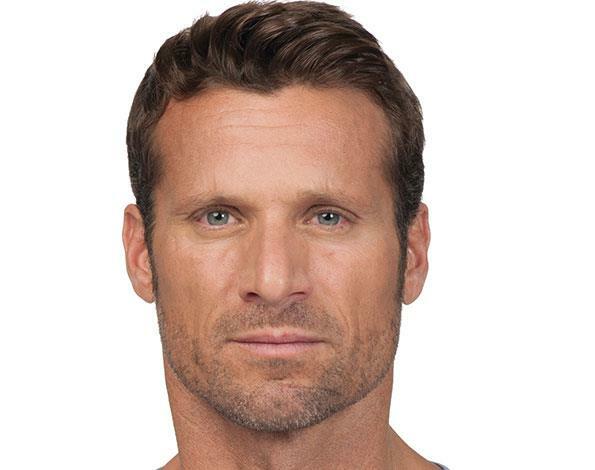 Your specialist will inject these muscles with Botox Cosmetic to temporarily reduce muscle activity. 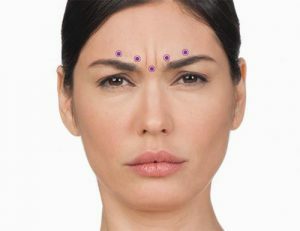 You will begin to notice a visible smoothing of your crow’s feet lines and frown lines between your eyebrows. Wrinkles result from a combination of many factors. It’s not just about cellular changes that can occur over time. Also, other factors such as reduction of collagen or damage caused by free radicals in the sun and the environment effect it. 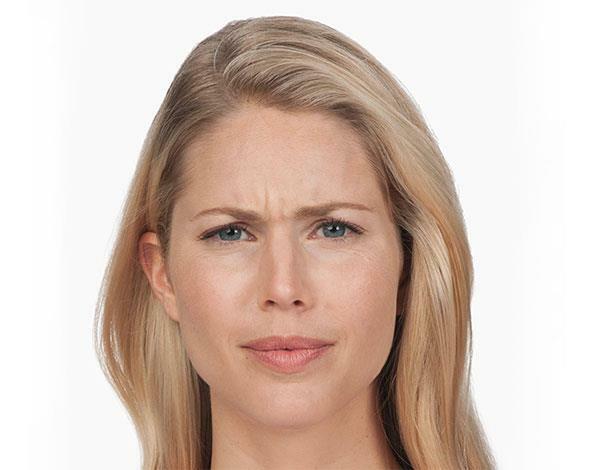 So, when you frown or concentrate, the muscles between your brows contract, causing your skin to furrow and fold. And when you squint, the muscles around your eyes contract and cause crow’s feet. 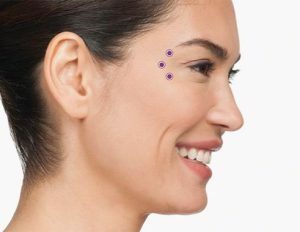 Botox Cosmetic works beneath the skin’s surface and targets the underlying muscle activity that causes frown lines and crow’s feet. For the crow’s feet area, your specialist will inject 3 areas of the orbicularis oculi. That is the muscle that frames the side of the eye. This will be repeated on the orbicularis oculi muscle on the other eye. Injecting Botox Cosmetic into the muscles that cause crow’s feet lines temporarily reduces the activity of those muscles. The result is a reduction in the appearance of those lines. 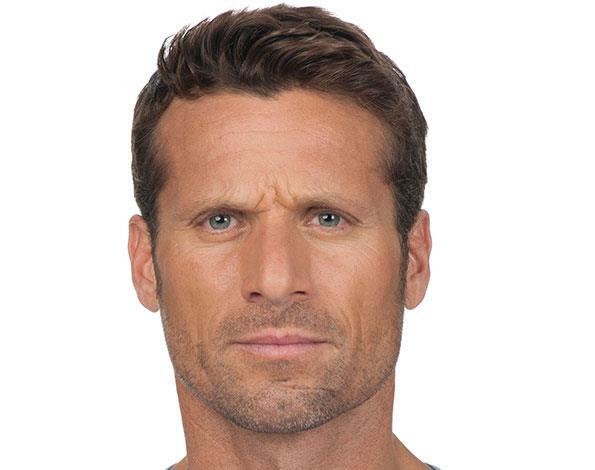 Injecting Botox Cosmetic into the muscles that cause frown lines temporarily reduces the activity of those muscles. Therefore, the result is a reduction in the appearance of those lines.